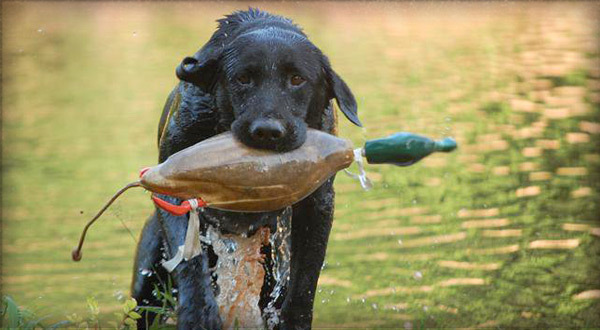 Candler Creek Retrievers is your best resource for training a high-quality retriever! The success of your dog depends greatly on the strength of his foundation. 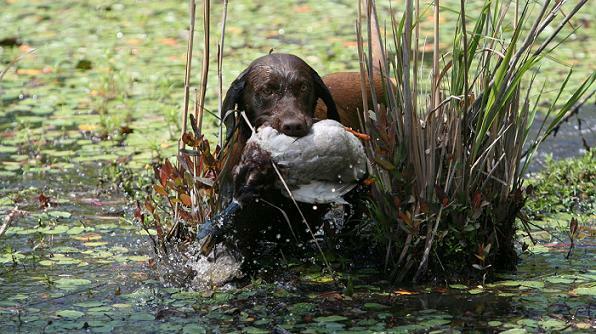 We are Candler Creek Retrievers, a small gun dog kennel located on the beautiful Wansley Farm in Martin, GA. Started in 2010, we specialize in high-end gun dogs and hunt-test competitors. We primarily use the HRC title chart as a "grading" basis for all of our dogs, even those who choose not to compete. Feel free to look around, and, if you have any more questions feel free to contact us.